implementation of differential Welfare and Social Security of workers engaged in Construction and unorganized Sectors. The Labour District of Rayagada comprises of the Revenue District of Rayagada which is comprised of two Sub Divisions namely Rayagada and Gunupur. The District has 11 Blocks, 01 Municipality and 02 NACs. The District Labour Office functioning at Rayagada has been upgraded to Zonal Labour Office (O/o Assistant Labour Commissioner, Rayagada) with effect from 21.01.2013 having jurisdiction of Rayagada Revenue District. The Officers and Inspectors of the Labour Directorate posted in this district have been declared as Inspectors / Licensing/ Registering Officers under various Labour Enactments as per their local jurisdiction for enforcing the same in different establishments and industries in the district. Assistance for purchasing of Bi cycle & Safety equipments. Assistance for Death while working and natural death. Implementation of different Labour Laws in the district. Inter State Migrant Workers (RE&CS) Act, 1979. Mostly the workers of this district are migrating to other states after lean harvesting season for earning higher wages in spite of facilities available here as migration of workmen in Rayagada District has become a regular phenomenon. Most of them generally migrated to other States of India voluntarily. Legal action is being initiated against the defaulting employers/ Agents in Case of illegal recruitment and drafting of Migrant Workmen. 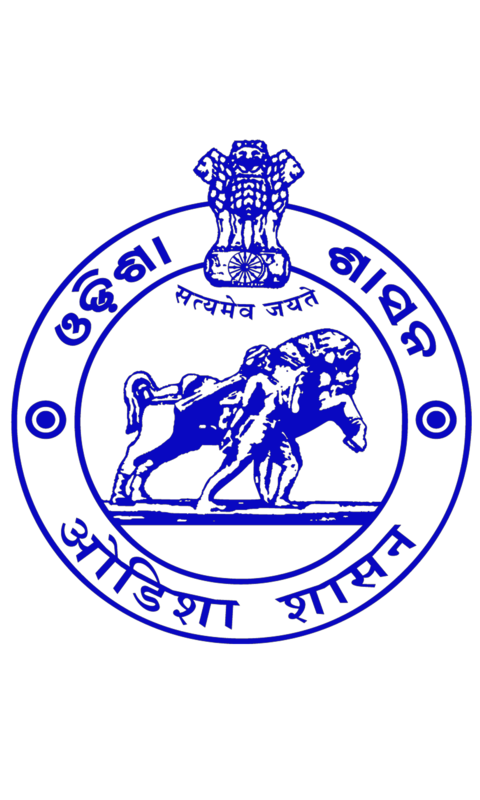 The Government of Odisha in Labour & ESI Department Notification No. 5259 dtd. 28.06.2017, have revised the following Minimum rate of wages payable to different categories of employees employed in 83 schedule employments w.e.f 01.04.2017 for the state Odisha. Unskilled : Rs 213.50/- per day for 8 hours of work. Semi Skilled : Rs 233.50/- per day for 8 hours of work. Skilled : Rs 253.50/- per day for 8 hours of work. Highly Skilled : Rs 273.50/- per day for 8 hours of work. The Officers and Inspectors posted in this district are conducting regular inspections to different establishments for ascertaining implementation of the provisions of the Minimum Wages Act. In addition to their routine inspections, whenever any complaint or allegation regarding non-payment of notified minimum wages made by any employer to the workers is received, immediate necessary action is being taken to ensure payment of statutory wages to the affected workers. At present there are 03 major Industries functioning in Rayagada district. Utkal Alumina International Ltd, Doaraguda, Tikiri. The overall Industrial Relations Situation in all the Industries is normal and peaceful as of now. Raids, rescue and rehabilitation of withdrawn children. Shelter, Transit Homes for rescued children. All rescued children into formal schools. Age Appropriate Education to Child Labour. The Unorganized Workers Social Security Act is under implementation in Rayagada District w.e.f 01.05.2017. The Scheme provides for Health, Welfare and Social Security aspects of Unorganized Workers belonging to Street Vendors, Small Traders, Domestic Workers, Rickshaw Pullers, Auto Drivers, Cobbler, Agricultural and forest Workers, Newspaper Hawkers, Scavengers etc, include self employed persons.